If you are looking for a sympathetic and caring dental practice who operates in a friendly yet professional manner, contact Palmerston Dental Surgery. With a full team of friendly dentists and an up-to-date surgery, we offer a comprehensive range of dental services. 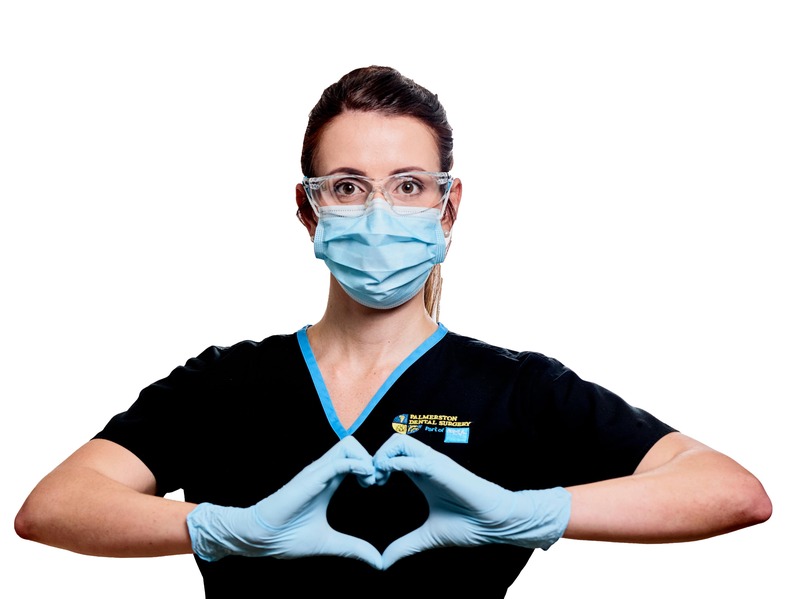 From routine check-ups to more advanced surgery, we will look after your teeth. From the young to the young at heart, we are here for your whole family’s dental care. If you have any questions about Palmerston Dental or our services or if wish to book your next appointment, please call our friendly team. Tuesday night appointments and Saturday appointments (walk-in basis) both require a $50 reservation fee, which comes off your bill total after the appointment.